BMW is one of the most prestigious manufacturers in the world. This manufacturer’s vehicles are regarded as some of the best driving cars on offer. 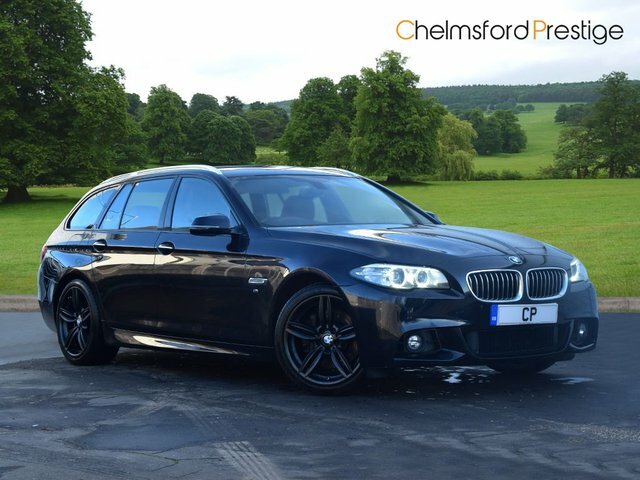 At Chelmsford Prestige, we’re proud to offer a stunning range of used BMW cars to suit everyone, regardless of your preferred model and budget. 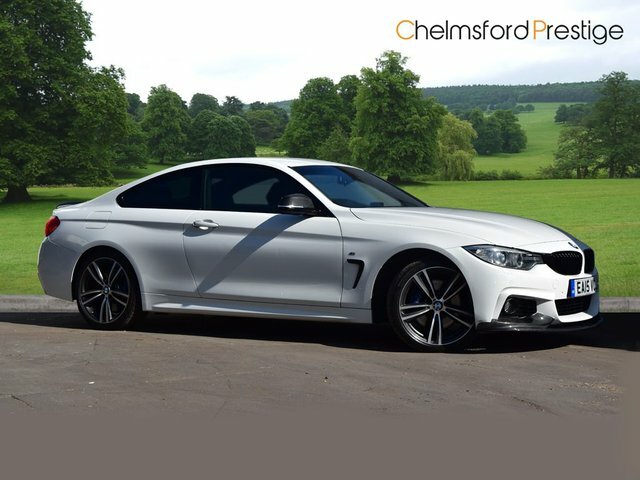 From spacious SUVs to convertibles to make the most of the summer sun, we’re sure we can find you the perfect vehicle at our showroom in Chelmsford. Phone today to book an appointment with one of expert sales team or browse our stock online now! 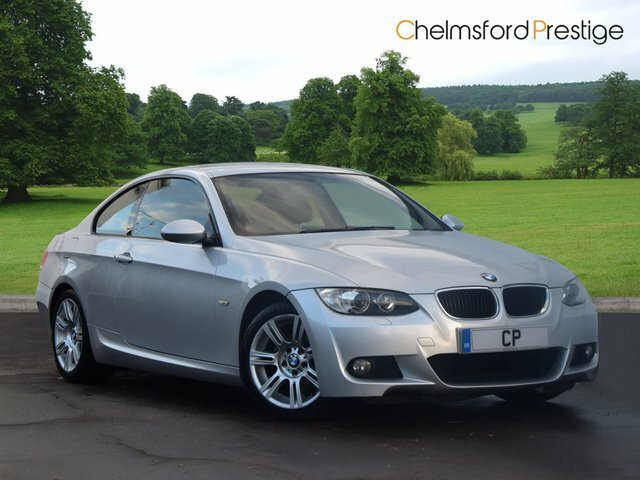 You won’t find a better deal on a used BMW car anywhere else in Chelmsford!